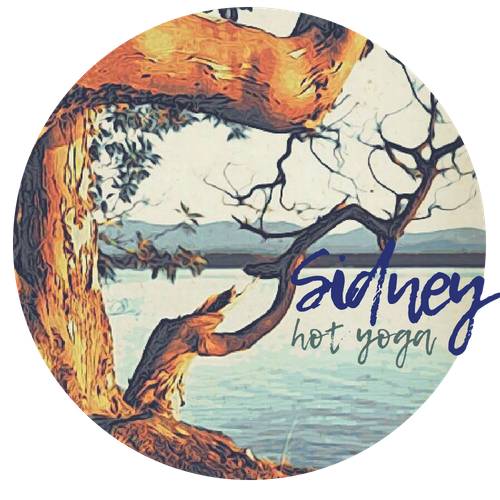 Hot Yoga Sidney is committed to creating a community-oriented and trauma-informed environment where students of all levels of experience can benefit from mindful, accessible, and fun yoga classes. We aim to provide a consistently excellent experience to students across the Saanich Peninsula through customer service and yoga instruction of the highest quality. We support our teachers ongoing growth and development through; attendance at each others’ classes, peer feedback and regular teacher “jam sessions”. We are dedicated to safeguarding the environment and to being active and contributing members of our local and global community. We promote/support lifelong learning in our students, teachers and local community members. We offer a variety of challenging, accessible and fun yoga classes and workshops. We host educational and inspirational events to share the knowledge and passion that exist in our community and to keep learning together. We know that a community is only as strong as its’ weakest member so we want to lift each other up. We support local charities and initiatives through our karma class program and through our involvement in community based projects. We agree with Jane Goodall “every person makes an impact on the environment every day”. Ecologically safe and sustainable products have been used in the construction and maintenance of our studio so that ours can be positive or carbon-neutral.